Network over cocktails at our monthly informal meet & greet exclusive to the ladies of the Chamber. Please feel free to bring your female friends and colleagues and lots of business cards! There will also be a marketing table at the event for attendees to display their marketing materials and promotional items. Women’s Business Alliance are women-only events to empower women to speak up and discuss today’s issues with other women. 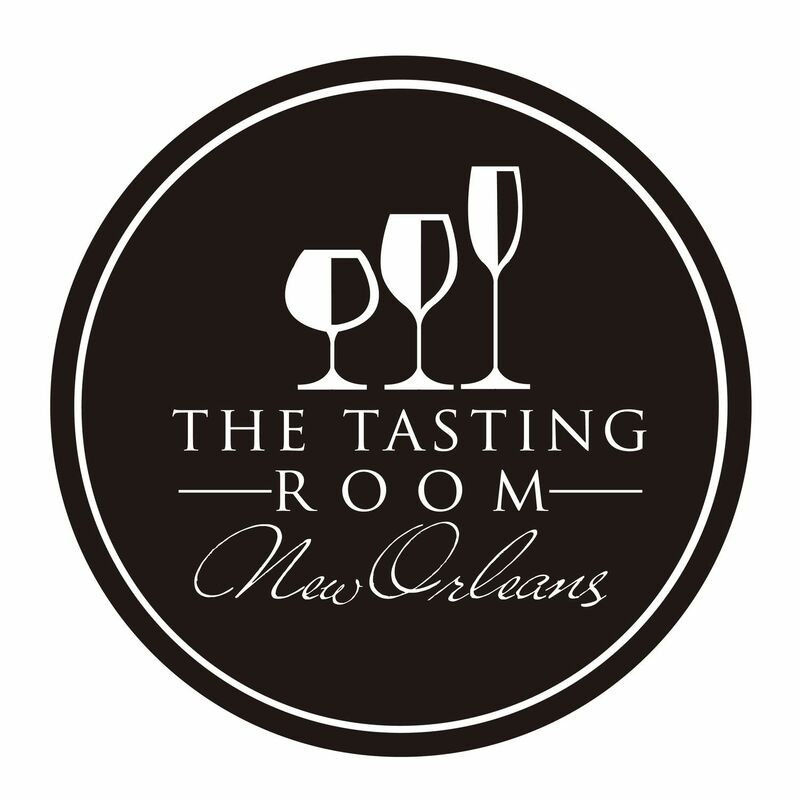 The Tasting Room New Orleans is a restaurant & wine bar located in the Lower Garden District. Much like New Orleans, we are here to tempt you. Our ambiance, alluring. Our food, a melange of flavors. And our wine, an exceptional wine list handpicked by our own in-house advanced Sommelier. Come test your palate with our signature wine flights or sip, nosh & lounge. TTR is a lifestyle not an event. *Membership credit ONLY for cancellations with 72 hours notice. No refunds will be given.